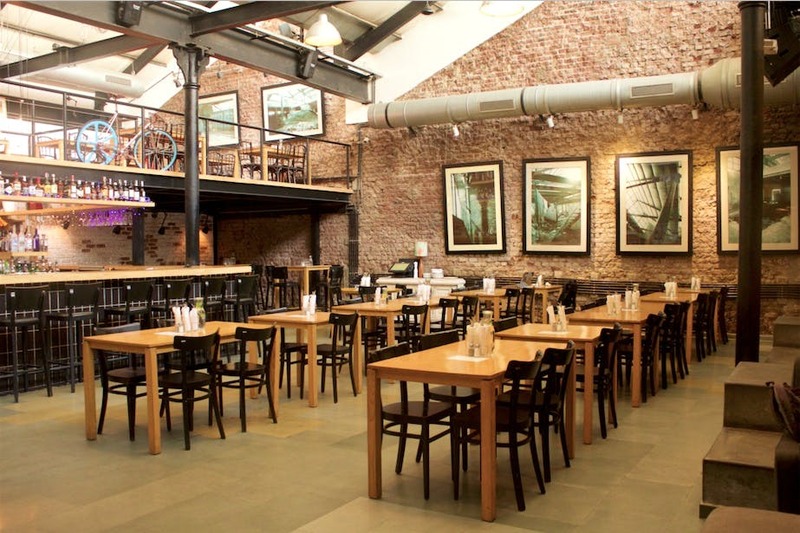 We have always loved spending time at Cafe Zoe in Lower Parel for its big airy loft-like space, awesome breakfast and quirky bicycles we wish we could run away on. The continental food restaurant has now started yoga classes bi-weekly for those who want to get fit. The classes will be taken by yogini, Shikha and will be covering the Ashtanga-style of yoga. They will be held twice a week, on Tuesday and Saturday mornings from 8:30 to 9:30am. The classes have begun now, and to book your spot, dial the digits 022-24902065. The classes, we think, are quite affordable at INR 3,750 for eight classes, or at INR 2,400 for four classes. On a side note, post yoga, you must check out their breakfast selection, from fresh juices, amazing egg dishes and more. We do recommend having the watermelon and feta salad here. It's like a water melon cake sandwiched with a thick layer of feta cheese in between. Makes you feel so much better about the fact that you've just ordered a salad.